Let’s face it: it’s not easy to keep the spark alive. After years of monogomy things can start getting a little monotonous. At this point some couples choose to end their relationships – others unfortunately cheat – but a growing number of people are turning to swinging. Swinging is not as wild as you might think. There are boundaries and rules based on respect for everyone involved. If two heterosexual couples have agreed to swing, for example, usually it’s the women who initiate the action. When the men join in (if they so desire), they should go slowly and pay attention to the women’s body language. If a woman hesitates the man needs to back off. Of course, scenarios vary as widely as people’s sexuality itself, but in general swingers clubs are respectful places for women – a man unaccompanied by a woman is not allowed in. Barcelona has a plethora of clubs. 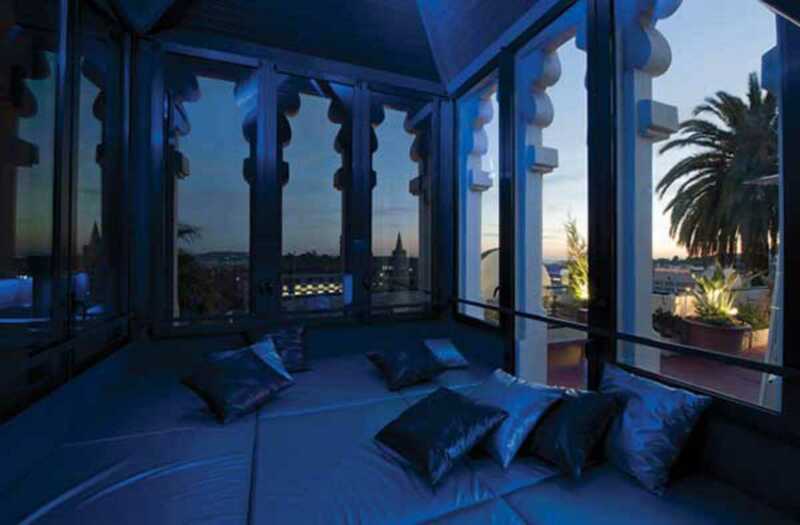 Training Pedralbes is the city’s long-standing premiere venue, complete with a pool and events like a trio night, allowing those who enjoy an occasional ménage à trois the chance to indulge, and an unofficial younger couples’ night on Sundays from 7pm. The Libert club has rooms with various themes and Club 6&9 offers disco swinging, where guests loosen up in their two-floor nightclub before heading off to the intimate rooms for the “main event.” Oops! is one of the city’s newer clubs and is already one of the most popular, owing to its spectacular venue and views. Premier clubs like Training and Oops cost about €50 per couple, including some drinks. For a central and inexpensive stop, try Poble Sec’s Uhomo, which costs just €20 per couple (including two drinks) with free entry on Sundays. The options are endless, whether in swingers’ clubs or in the comfort of a home, but swinging requires time and thought. It can be the perfect way to revive a relationship through trust, respect and plenty of pleasure.